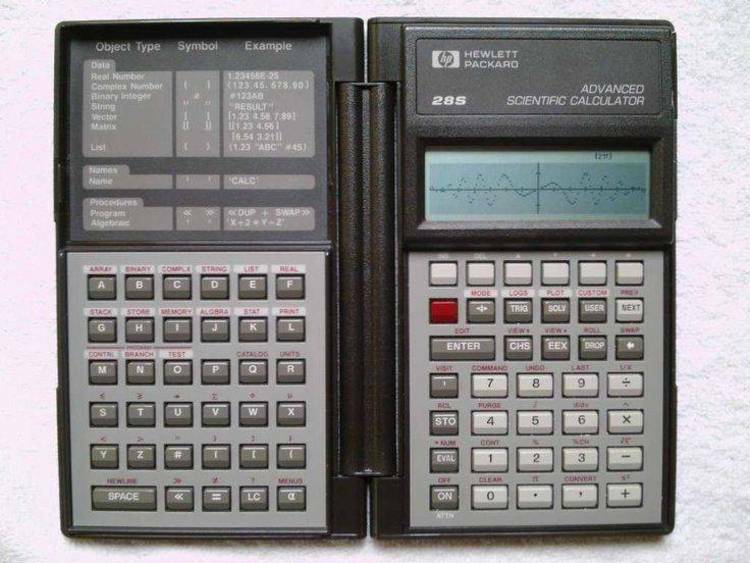 RPN Calculator. HP scientific style, very nice. C source included.